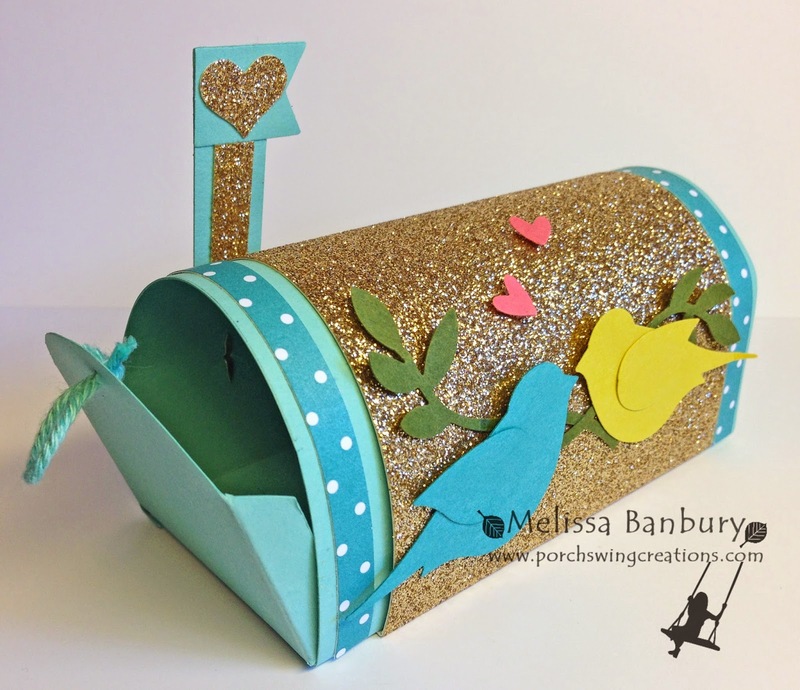 Today I have a cute little mailbox to share with you just in time for Valentine's Day! The great thing about this mailbox is it can be used for any occasion just by changing the embellishments. Decorated in a baby motif it could easily hold a few pairs of baby socks inside, or how about a quick teacher or co-worker gift with a couple of K cups tucked away to make someone's day! Possibilities are really endless with a template like this! You can find a full template and tutorial for this little gift box (approximately 2-1/4" x 4-1/4" in size) located for purchase within my Online Tutorial Store tab at the top of this blog. Once you purchase the tutorial Fast Wagon will automatically send you the digital PDF download so you can begin crafting right away! And, as always, I'd love to see your creations so be sure to send them to me! 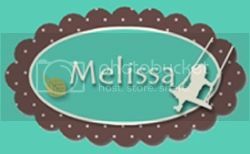 Melissa, this is just darling!